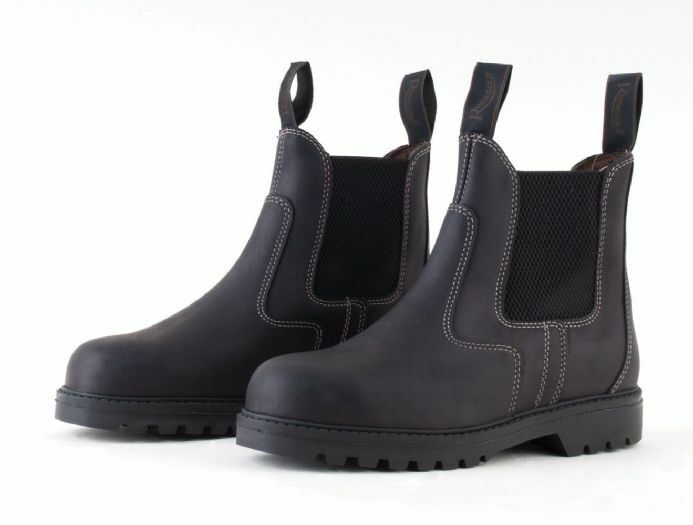 Blue Lizard Equestrian - Paddock boots - safety boots with steel toe cap. 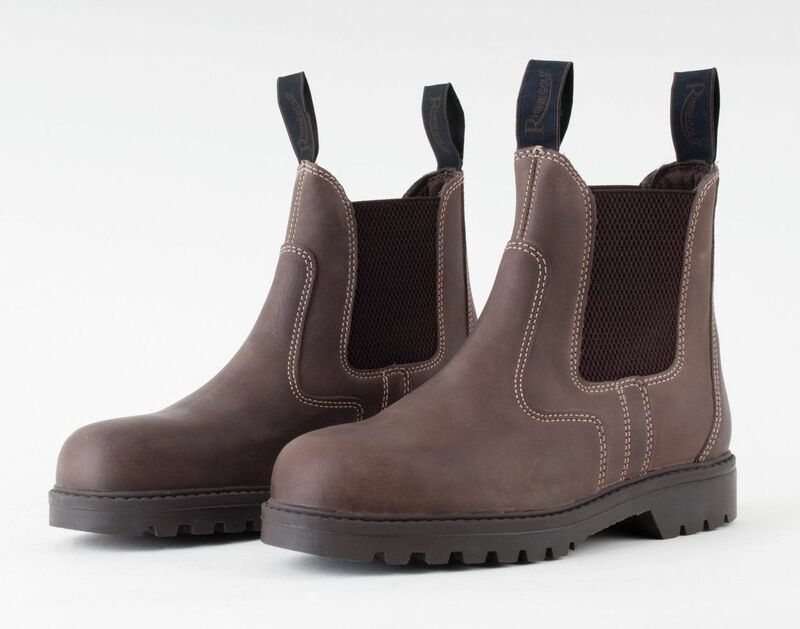 A high quality safety boot made in Europe from Nubuck leather.The sole of the boot is also certified as anti-slip as well as the toe cap holding the European Standard. (CE 20345SB). Thermy-Tex lined to absorb moisture and odour, also prolongs a healthy environment within the boot.